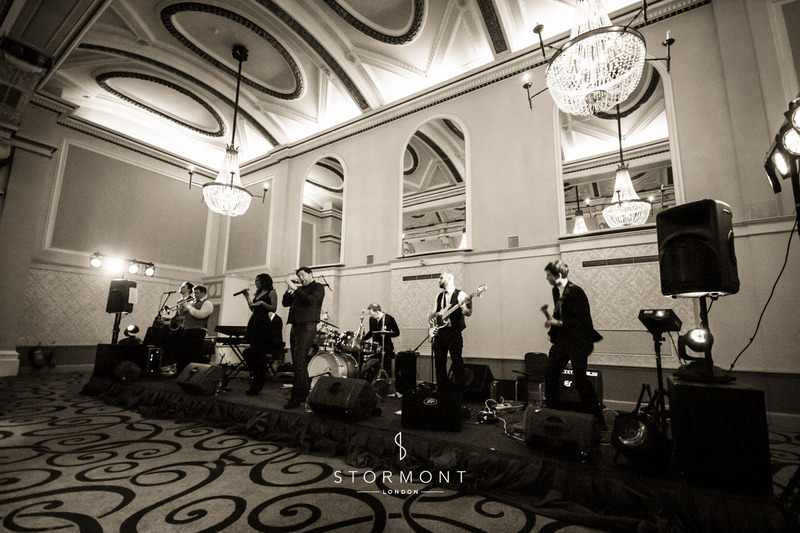 “Stormont offered so many great bands but we were extremely keen on Soul Stone. All our questions were answered quickly and the team were exceptionally helpful. Mark took care of everything, leaving us to focus on the rest of the event. The evening ran smoothly and the band were fantastic, everyone enjoyed the music. Thank you very much, highly recommended." We were approached by the chairman of the Young Railway Professionals who was keen to ensure that guests at their annual ball enjoyed a night they would remember. A society exclusively for the 20 and 30 somethings of the UK railway industry, this was a corporate occasion with an uncommonly young guests list so it was important the the band were equally young and modern. 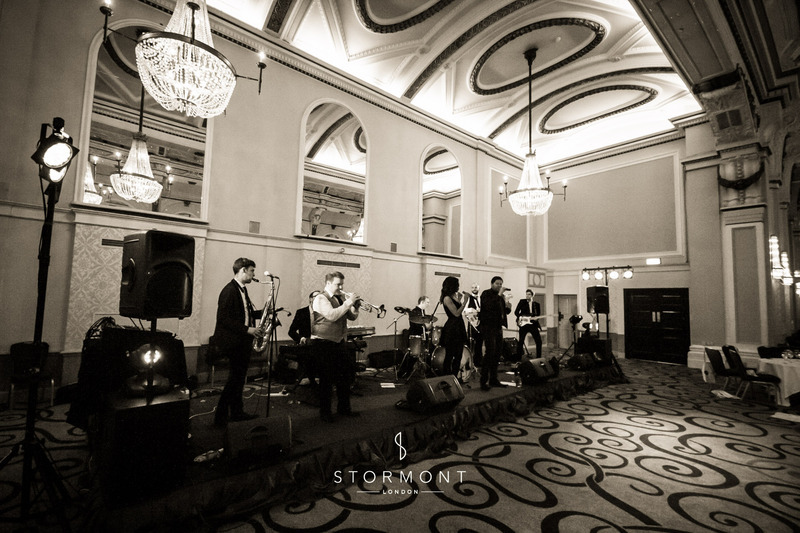 Soul Stone provided live background jazz for the dinner and two floor filling live sets following. 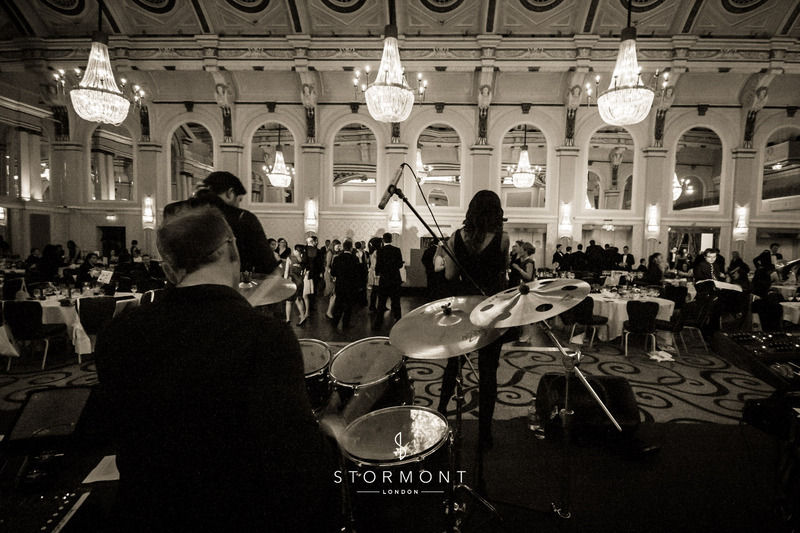 The Ballroom of the Grand Connaught Rooms became the best party this side of Soho for the evening and our clients were thrilled.